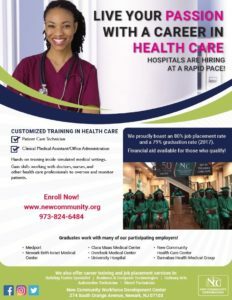 The Allied Health Care Training Programs at New Community Career and Technical Institute offer job seekers vocational training for in-demand careers such as Certified Homemaker Home Health Aide, Clinical Medical Assistant, Phlebotomy Technician and Electrocardiogram Technician. 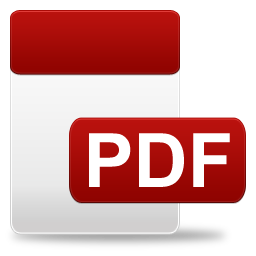 Upon successful completion, students receive national certification. There are two programs offered: Clinical Medical Assistant (CMA) and Patient Care Technician (PCT). Clinical Medical Assistant: Medical assistants are professionals who coordinate the activities of a medical office. Multi-skilled practitioners are qualified to provide clinical and administrative health care services under the supervision of a physician. They assist doctors during examinations, keep all medical equipment in order and maintain medical records. 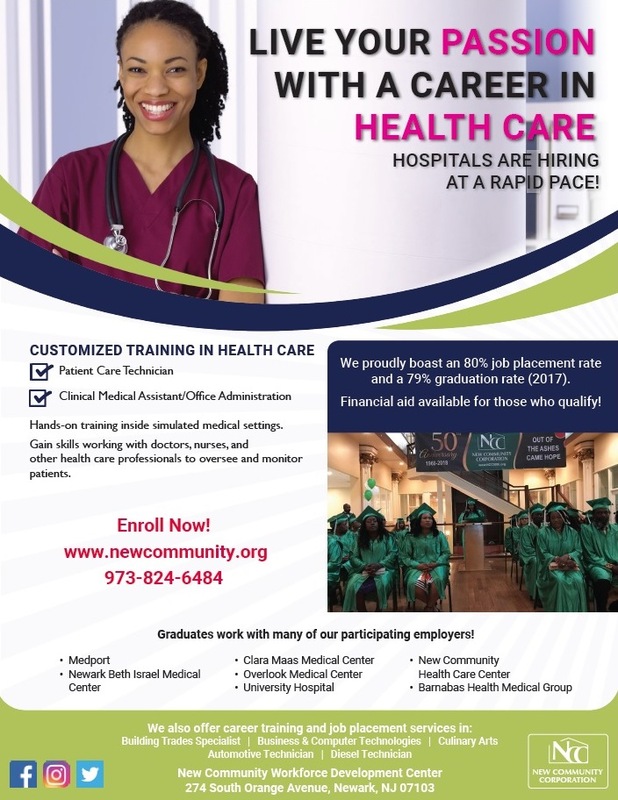 This program will prepare the graduate for entry level positions in hospitals, medical offices or ancillary health care facilities. Clinical students also are exposed to phlebotomy, EKG, vital signs, X-rays, anatomy and are CPR certified. Patient Care Technician: A patient care technician is responsible for administering direct patient care and performing any other duties deemed necessary to provide optimal patient care and physician service under the direction and supervision of a supervising nurse. Students will attain certification as home health aides, phlebotomy technicians and EKG technicians.